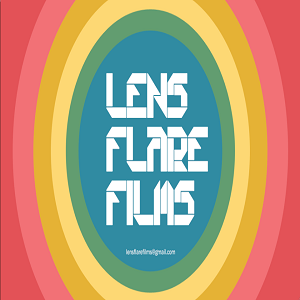 Lensflare Films produces content that manifests your thoughts and ideas and refines them into jaw dropping visuals. Eye for detail and absence of cookie cutter techniques reflects in our work and helps us stand apart from the rest. We ensure at all times, the director, the creative/agency and the client achieve their goals. Our mission is to motivate and bring together the best assortment of talent from the industry.